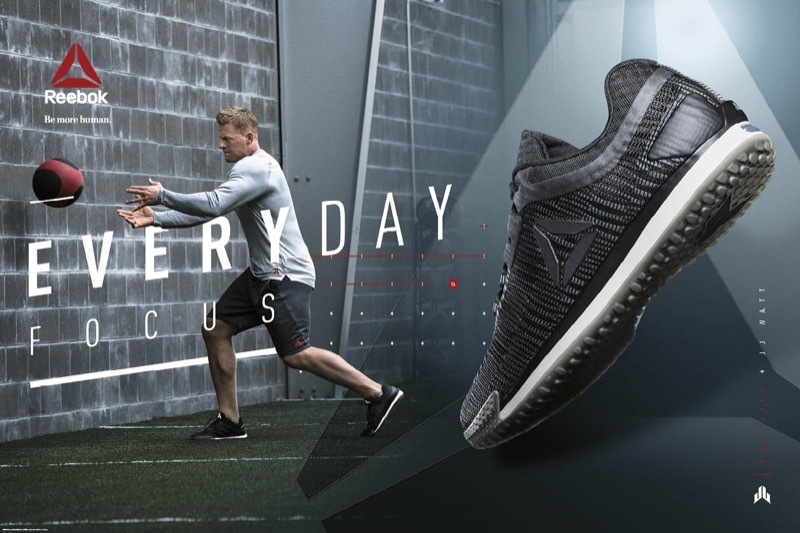 Reebok Men's Ros 2.0 Cross Training Shoe: Are They Right For You? Are you looking for a durable, affordable pair of cross-training shoes? Then the Reebok Ros 2.0 should be at the top of your list. Read our buying guide packed with information to help you decide if they’re the right pair of workout shoes for you. 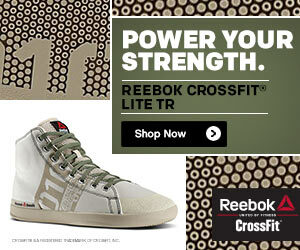 Reebok is one of the most trusted names in CrossFit shoes. They produce some top-quality cross training shoes at very reasonable prices. 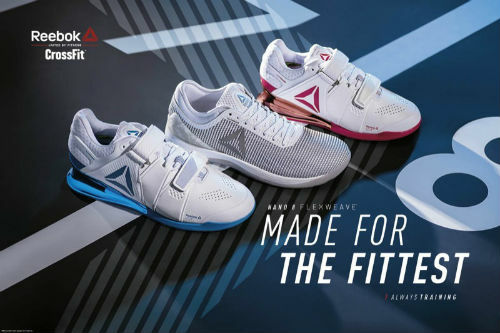 Reebok has a reputation for nice fitting, durable and well-designed shoes. 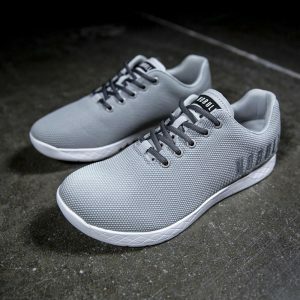 Some of their other models are among the most popular CrossFit shoes in the world today. For example, the Reebok CrossFit Nano Series, or the Reebok CrossFit Nano Pump. 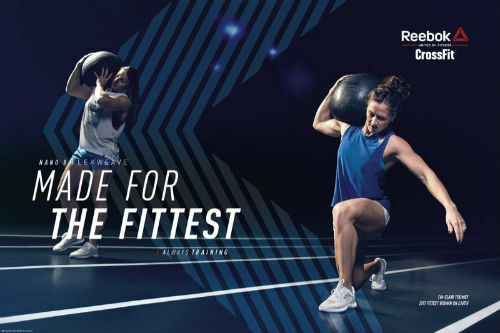 The Reebok Nano series makes an excellent choice for dedicated CrossFit workouts. They are quite stiff, and while they can handle some sprinting, they really aren’t designed for running more than a few minutes. 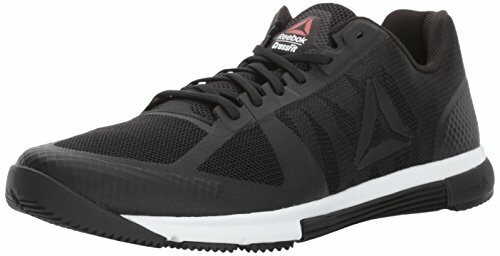 However, if you’re looking for a cross training shoe that can be used for a wide variety of activities, along with a CrossFit workout, the Reebok Men’s Ros 2.0 cross-training shoe makes a great choice! The other major difference between the Ros 2.0 cross training series and the Reebok Nano CrossFit series is the price. 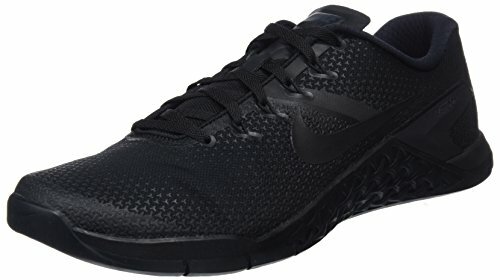 These cross training shoes are a good bit cheaper. So, if you want a top-quality athletic shoe at a very reasonable price, these ones are a good option. 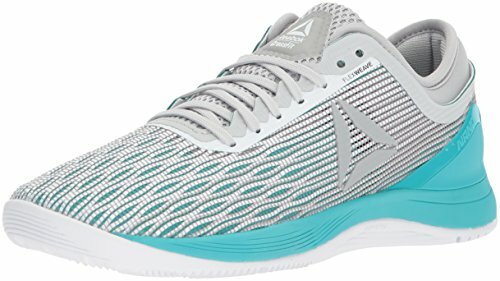 We know that some people prefer to buy a single athletic shoe to meet a wide variety of purposes-CrossFit, jogging, biking, bootcamp classes, etc. If that’s you, then this cross-training shoe from Reebok might be for you! 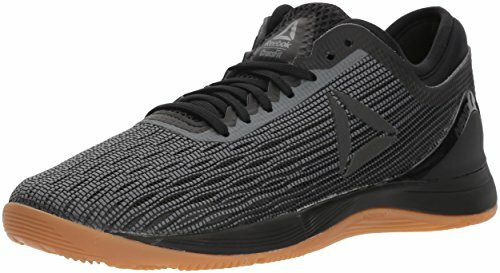 If you’re looking for a solid cross training shoe at a very reasonable price, then the Reebok Men’s Ros 2.0 shoe makes an excellent choice. 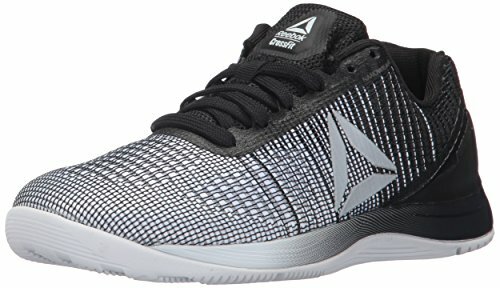 It’s cheaper than the Reebok CrossFit Nano series but has many of the same qualities that make that line one of the best in the world. They are a solidly built shoe that can handle just about any workout in style. In terms of functionality, these shoes have a mid-range heel to toe drop. This means that they can handle some moderate weightlifting, such as you’d encounter during a CrossFit workout. For very heavy weightlifting, we recommend a specialized shoe with no heel to toe drop. This will give you a more stable platform from which to lift as well as offer you more foot and ankle support. The mid-range heel to drop of 4.5 mm means that while you can run a bit in these shoes, they’re not designed to run marathons in. You’ll feel too fatigued too quickly. If you’re looking for a running shoe, you can check out: top-quality running shoes. 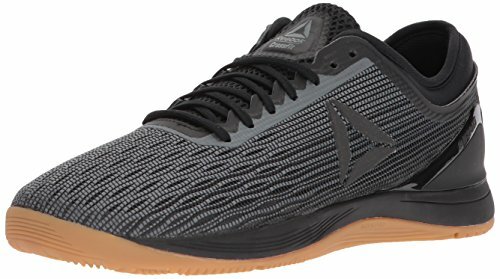 These cross training shoes from Reebok are stylish, economical and come with our two thumbs up rating here at Best CrossFit shoes. 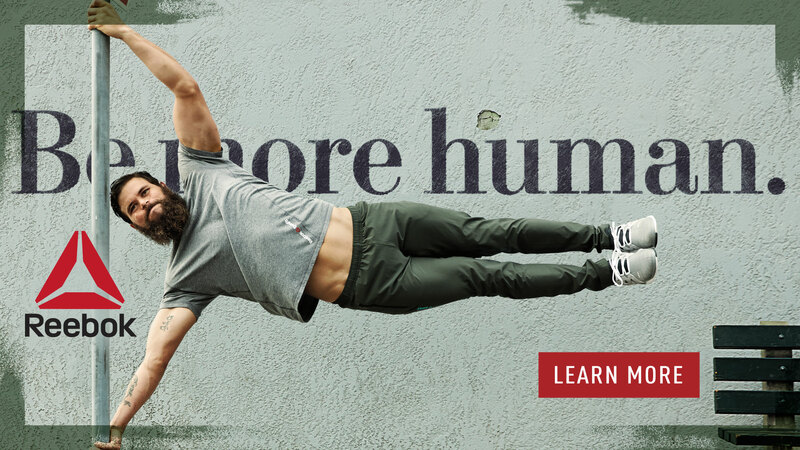 In short, if you’re only going to buy one athletic shoe and use it for a wide variety of activities, including CrossFit workouts, then look no further than the Reebok Men’s Ros 2.0 cross-training shoe. What are your thoughts about these popular cross-training shoes? Leave a comment below and let us know what you think. Also be sure to give this article a share on Facebook, Twitter, or Pinterest.